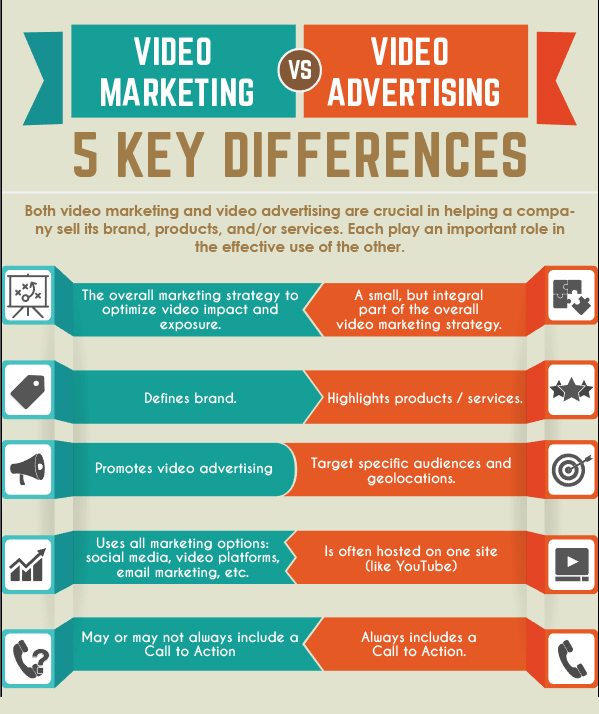 Quad Cities Video Production | Are You Advertising or Are You Marketing? 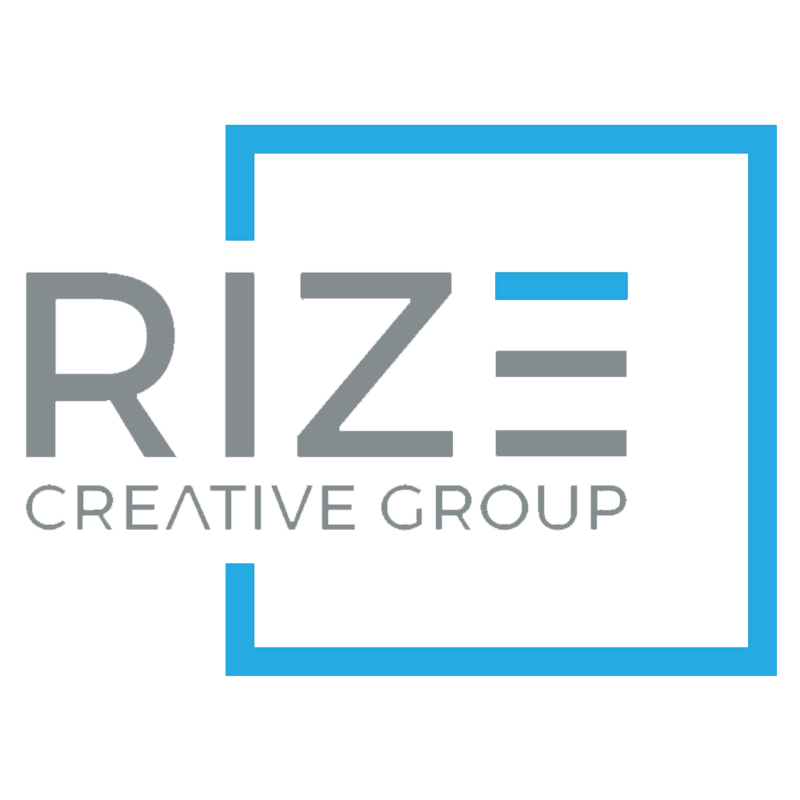 – Quad Cities Video Production | Rize Creative Group Inc.
Quad Cities Video Production | Are You Advertising or Are You Marketing? Are you advertising or are you marketing? Ask anyone (even seasoned professionals) the difference between marketing and advertising and you’re likely in for a long conversation. While these two terms often are used interchangeably to mean the same thing, the truth is, there’s a huge difference. And knowing that difference can help you form a strategy that will build your business on a solid foundation. Simply put, marketing is the overall communication between a company and its audience. The American Marketing Association defines it as “the activity, set of institutions, and process for creating, communicating, delivering, and exchanging offerings that have value for customers, clients, partners, and society at large.” In other words, it is the planning, implementation, and analysis of business activities intended to educate, create awareness or build a brand. Think back to our blog discussing The Human Element. Marketing builds a bridge between your business and your customer base letting them know what they can expect from you and helping you understand how to serve them better. Marketing doesn’t go in for the sale. That’s advertising’s job. If marketing is a birthday cake, advertising is a large slice – the one with the big frosting flower. Advertising grabs your potential customer’s attention with paid, non-personal announcements of your products or services. Advertising supports marketing efforts by creating the right message, at the right time, for the right people. It generates curiosity, creates buy-in and ultimately works to support your overall marketing plan. Advertising includes the placement of an ad in places such as newspapers, direct mail, billboards, television, radio, and the Internet. It’s often the most expensive slice of the marketing cake, with public relations and market research following closely behind. Once your market research targets your customer base and how to best serve them, your marketing plan should include a strategy to position your brand (a way to get you in front of the customers most likely to build a relationship with your company). When these strategies are developed, you’ll be ready to focus on a campaign that will help you explain and promote your products and services to the right audience through film, television, newspapers and/or magazines, the Internet and other mediums. Whether you’re focusing on marketing or advertising, we’re here to help! We will work with you to learn your business and to understand what makes you stand out from the crowd. From there, we will build a visually compelling story that will explain to your customers who you are or why your products or services are exactly what they need.